All maintenance and park improvements are possible through the generosity of our friends in the community. 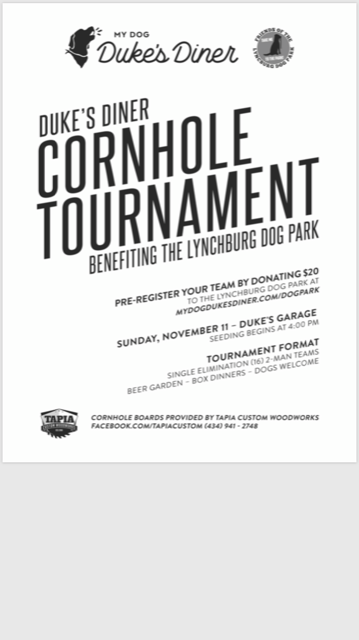 Please consider a tax deductible donation to The Friends of Lynchburg Dog Park, Inc. today! Honor or memorialize a special human or canine friend in your life, or promote your business through a "Golden Paw" donation. Fundraising bricks, T-Shirts, Sticker Packages! Learn more about our variety of fundraising bricks available for purchase!